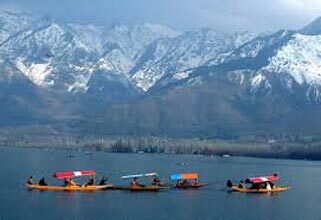 On arriving at Srinagar airport, get assisted and easily transferred by our tour representative to get checked into your pre-booked deluxe houseboat. 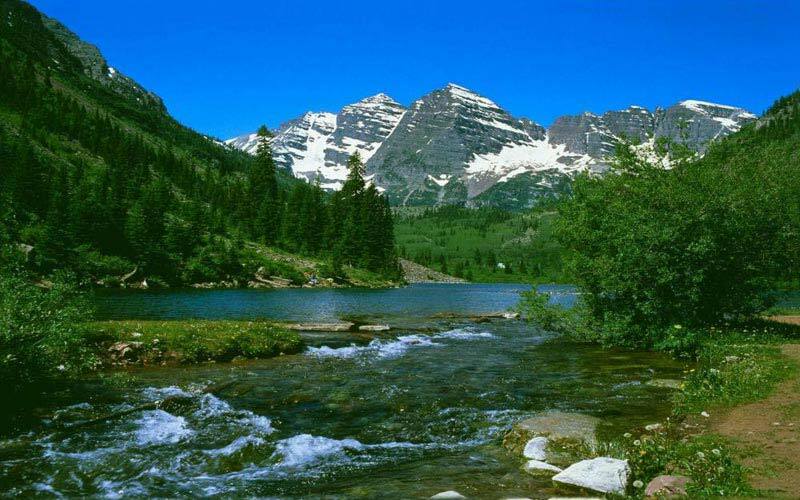 In the afternoon, set out for the sightseeing of the popular Mughal Gardens (Shalimar and Nishat). On your way, explore Kashmir Handicrafts and Carpet Weaving. After this, get back to your houseboat to stay all the night long. 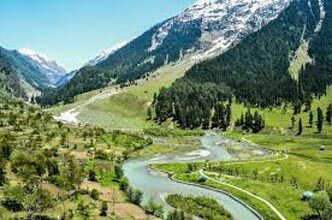 In the morning, get started driving to Gulmarg. 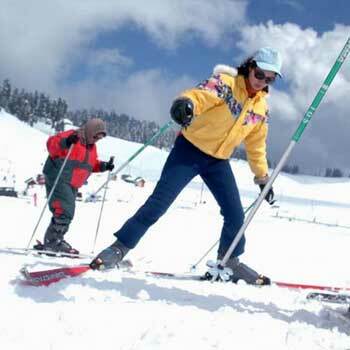 On getting Gulmarg, get checked into your pre-booked Hotel Highland Park. 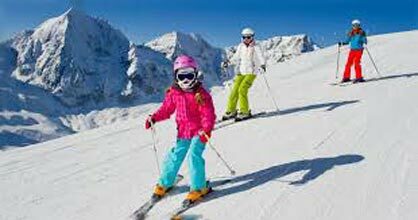 In the afternoon, leave for enjoying Skiing/Gondola Ride. After this, return to your houseboat to spend overnight there. 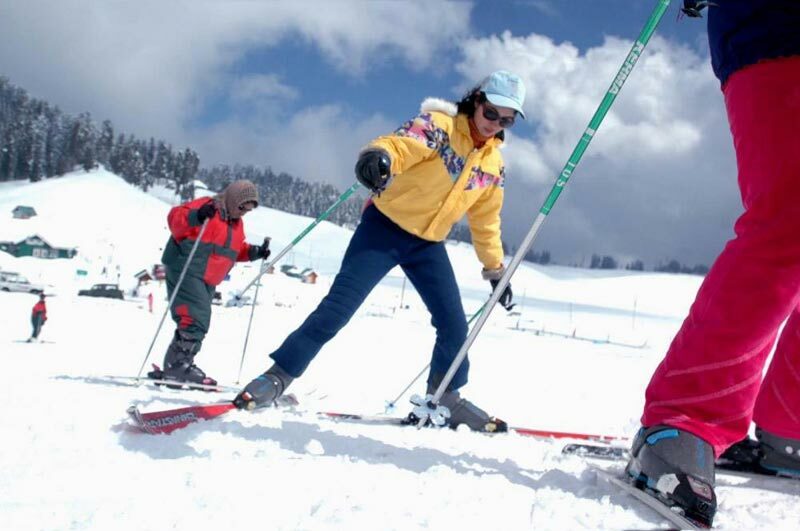 Take the enjoyment of the full day at Gulmarg. Stay at your houseboat all the night long. In the morning, get started driving back to Srinagar. On reaching there, get transferred and get checked into your pre-booked Super Deluxe Houseboat. 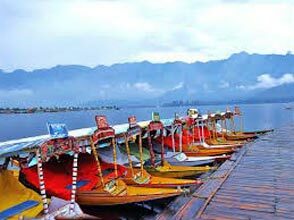 In the afternoon, set out for the Shikara Tour on Dal Lake. After this, get back to your houseboat to spend overnight there. 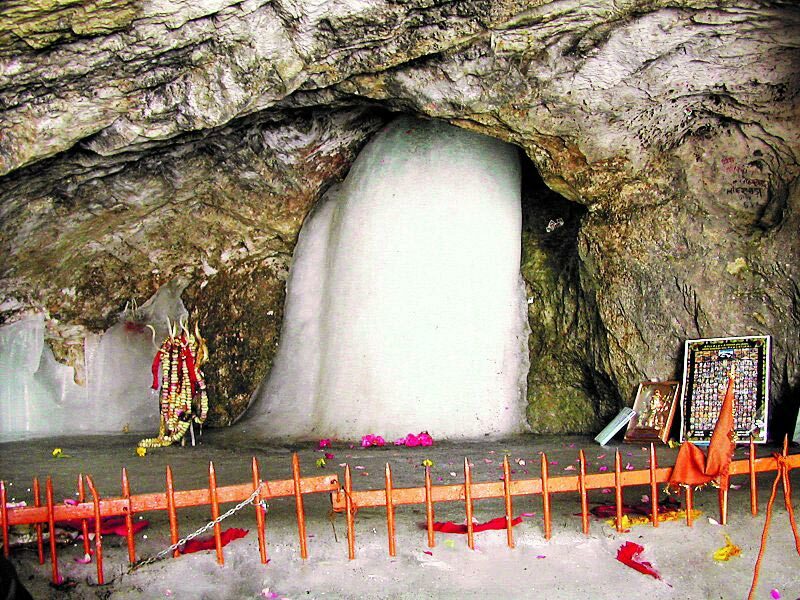 Get timely transferred by car to Srinagar airport to board your flight to Jammu/Delhi. And now your tour ends.